With over 10 years of experience in aged care, our team of advisers will offer you the best aged care advice for your unique needs. Call us on (07) 5606 7461 or contact us for a free consultation. 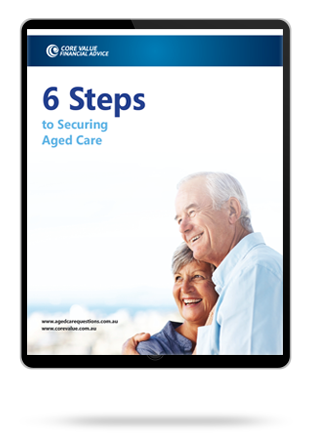 Finding the right information about aged care in Gold Coast can feel like an uphill task. With so much information available all around you, you are likely to feel overwhelmed and frustrated. Thankfully, you don’t have to do it all yourself. 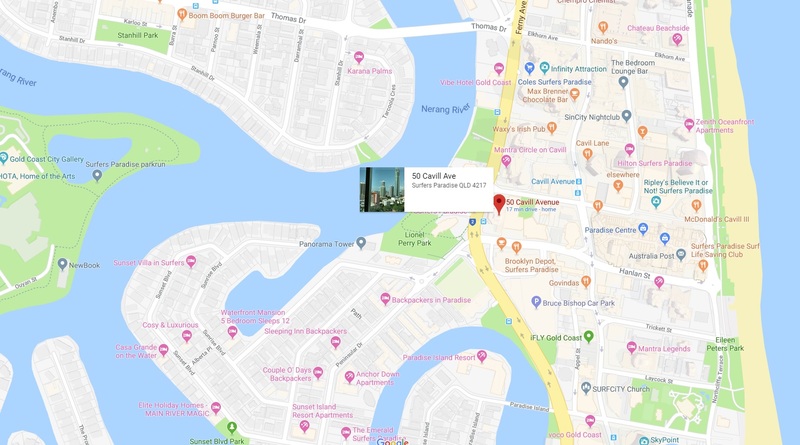 Seek aged care financial advice on the Gold Coast from an expert. When you consult with an expert financial adviser, you will be able to develop a much better understanding of everything involved. This way, you can ensure you maximise the opportunities that benefit your loved ones. With an aged care financial planner, you don’t have to worry about messing things up or your parent missing out on the right care due to your lack of knowledge. Why Do You Need An Aged Care Financial Planner? Having a financial adviser helping you out every step of the way assures you of getting all the financial information that matters. Aged care finances are complex and every individual has unique needs that need to be dealt with differently. When you work with an aged care financial service provider they will provide you with a customised financial strategy suitable for your unique needs. You don’t have to follow what everyone else is doing. You don’t want to lose out on Centrelink pension payments otherwise you will end up paying more money than you have to. An expert will show you how to maximise your Centrelink payments for your full benefit because they know exactly what to do. An adviser will correctly assess your income, assets and other details of your financial situation, to help you come up with the right payment plan reducing costs all around. Core Value is here for all your aged care financial advice needs. With over 10 years of experience in the aged care field, has seen us acquire a team of expert advisers always ready to offer you the best aged care advice for your unique needs. We treat your needs as unique to you and focus on providing you with personalised strategies to ensure you and your family receive all the benefits available to you. Through this approach, we’ve been able to save our client’s by about $5,000 per year in reduced aged care fees and increased Centrelink payments. Our goal is to remove all the stress and concerns you may have whenever you think of placing a loved one in a care facility. Want to learn more? 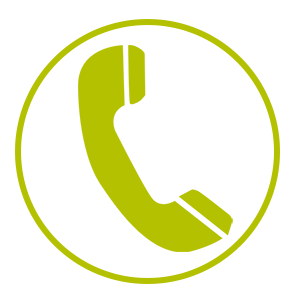 Give us a call on (07) 5606 7461 to schedule a free consultation with an expert financial adviser for aged care.